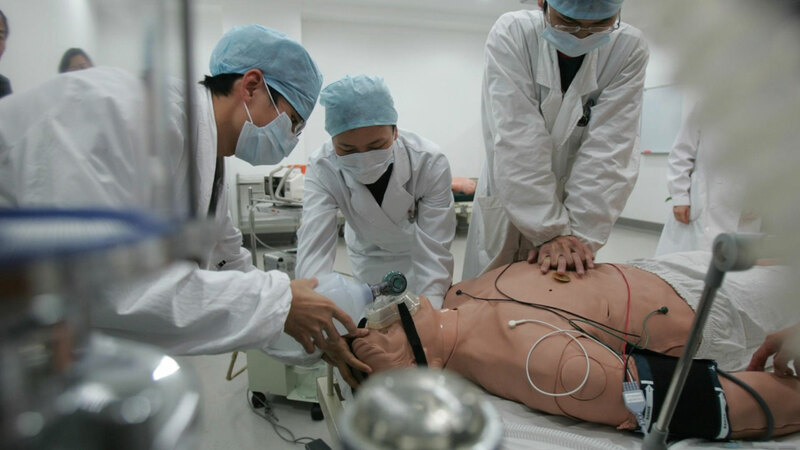 Simulation training benefits allied health professionals by enabling them to practice procedure, prepare for the unexpected, correct negative behaviors, and improve core competencies until they achieve skills mastery -- all within a safe, yet highly realistic educational environment. The Institute of Medicine (IOM) issued a groundbreaking report in 2003. The report,Health Professions Education: A Bridge to Quality asserted that nurses, doctors, and other allied health professionals lacked the education and training necessary to meet the growing demands of 21st-century healthcare. There is now increased pressure on healthcare training institutions to produce larger numbers of qualified and aptly-trained allied health professionals (including dental hygienists, diagnostic sonographers/radiographers, surgical technologists, and physical/respiratory therapists). Simulation education can improve effectiveness and efficiency in healthcare by closing the gap between classroom learning and real-life clinical experience. Simulation-based training has experienced rapid progression and acceptance over the years as an educational tool. This is due, in part, to the heightened emphasis placed on interactive medical education and a deeper appreciation for advancements in computer-based technology. Inasmuch as simulation offers learners a risk-free environment in which to practice skills of increasing difficulty, the discipline continues to demonstrate its value as a means to evaluate learner competence and measure knowledge retention. The value of SBME to allied health professions rests in its ability to enable learners to meet core competencies. Gaining experience through simulation helps participants to acquire confidence and knowledge as they progress through their healthcare careers, honing the clinical skills they need to provide safer care. 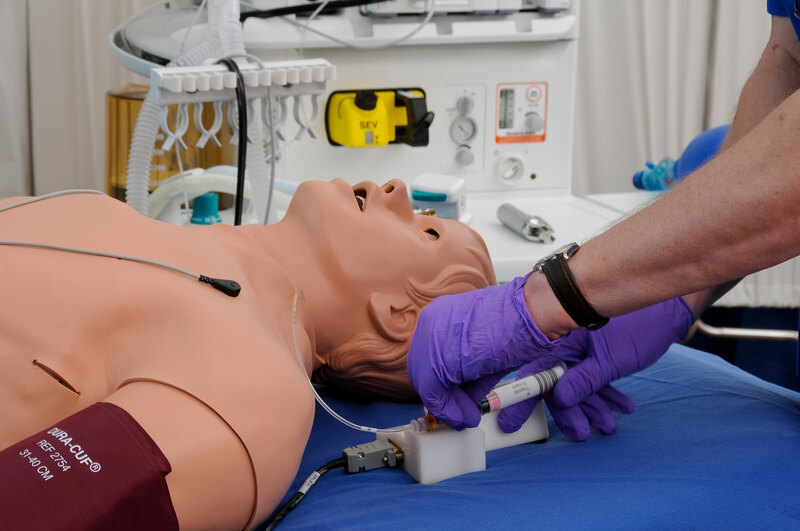 Review CAE Healthcare's curriculum and discover a simulation training course that can help you meet your educational objectives! Issenberg SB, Scalese RJ. Simulation in health care education. Perspect Biol Med. 2008;51(1):31–46. McCaughey, C. S., & Traynor, M. K. (2010). The role of simulation in nurse education. Nurse Education Today, 8(30), 827-832. Paige, J., Kozmenko, V., Yang, T., Gururaja, R., Hilton, C., Cohn, I., Chauvin, S., et al, (2009). High fidelity, simulation-based, interdisciplinary operating room team training at the point of care. Surgery, 145(2), 138-146.